Lena Gantt Estates welcomes you! 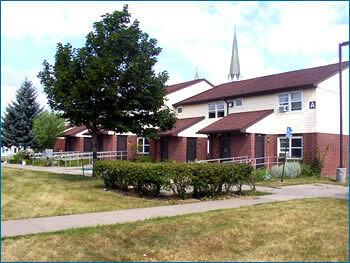 Our complex-style setting is conveniently located North of Downtown Rochester and has a prominent community center located right on-site! Stop by and see us at Lena Gantt Estates to determine if this could be your next home!